Young Bergen design duo Morten & Jonas have been working together since graduating from Bergen Academy in 2011. 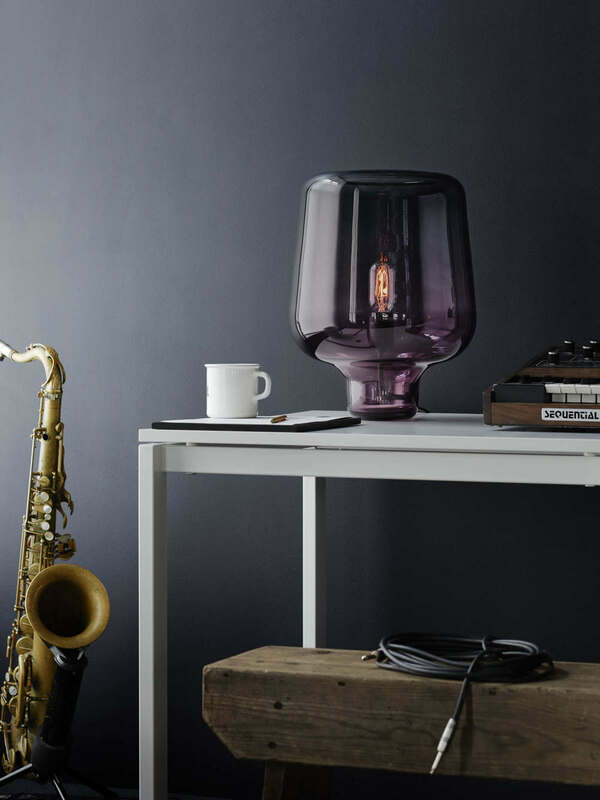 Marked by curiosity, imagination and humour, the products, spaces and environments they create have earned them several awards and exhibition appearances worldwide – remarkable considering their first product (the Bake Me a Cake table lamp created in collaboration with Bergen prison, Bjørgvin prison and Northern Lighting) was only launched in winter 2013. They are continuing their work with correctional services in western Norway, collaborating with inmates and staff at prisons in Bergen, Bjørgvin and Vik on new design projects, and a number of new products are due for launch in 2014/15.